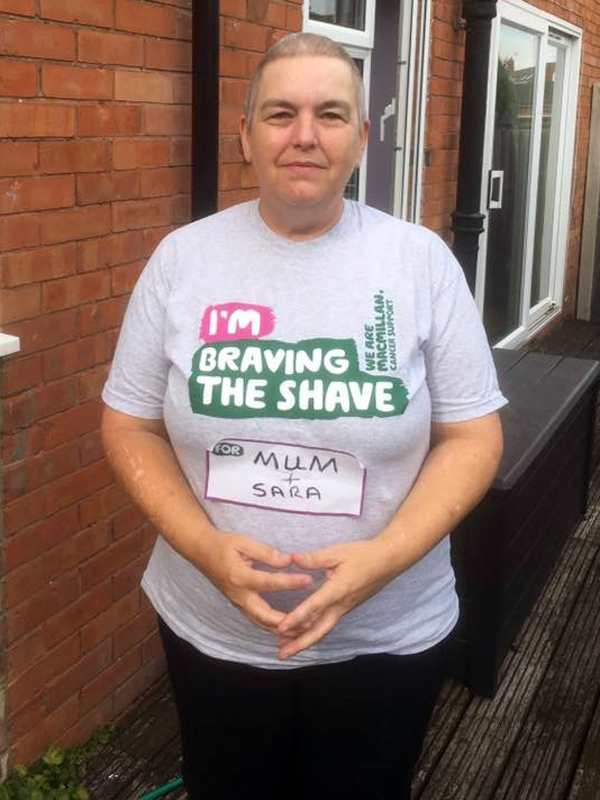 Carolyn Slater, took part in Macmillan Cancer Support’s ‘Brave the Shave’ campaign on August 26 in memory of her mother. 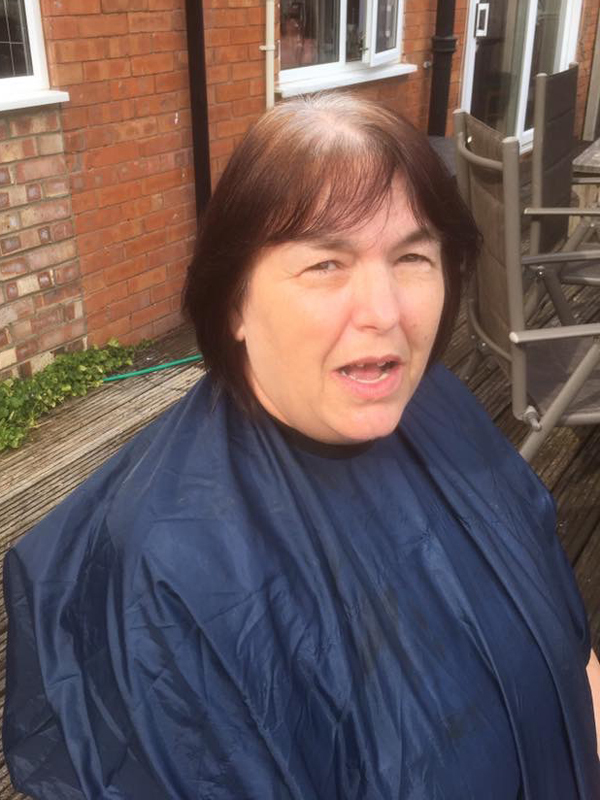 “I decided to shave my head as part of Macmillan’s ‘Brave the Shave’ campaign after losing my mum to breast cancer. I have also had relatives suffer in the past with the disease, as well as a close friend, who is currently going through it. So I wanted to do something to help show that I stand alongside them, as well as raising money and awareness. 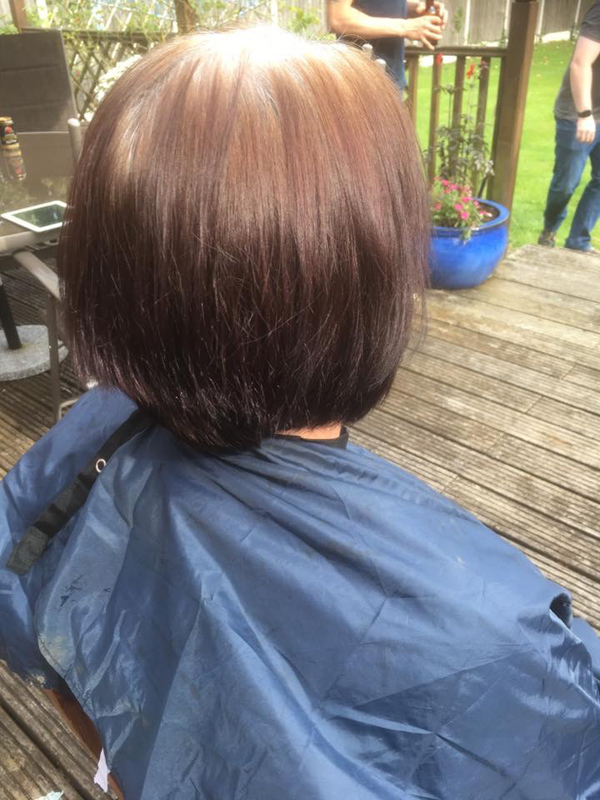 I am thrilled to have raised £365 for the charity and would like to say a huge thank you to everyone who donated. 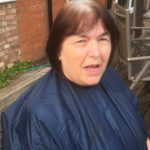 People can still donate to Carolyn’s fundraising page at https://bravetheshave.macmillan.org.uk/shavers/carolyn-slater. 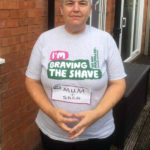 Macmillan Cancer Support provides specialist health care, information and financial support to people affected by cancer and their families. 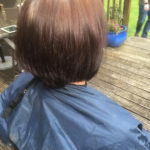 Its ‘Brave the Shave’ campaign is running throughout 2017 and encourages people to fundraise for the charity by shaving off the hair on their head to stand alongside cancer sufferers.